Good morning and Happy Monday! We had a crazy busy weekend. With Thanksgiving, out of town guests and a wedding on Saturday, I don’t think I sat down for three days. 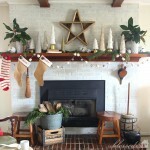 I did manage to finish up this adorable and easy pompom garland to add a little Christmas decor to the boys’ bedroom. I think I’m going to hang the garland in the windows. It is also perfect for a kid-themed tree. 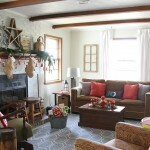 Measure out the length of baker’s twine for your garland. Thread a needle and knot the end. 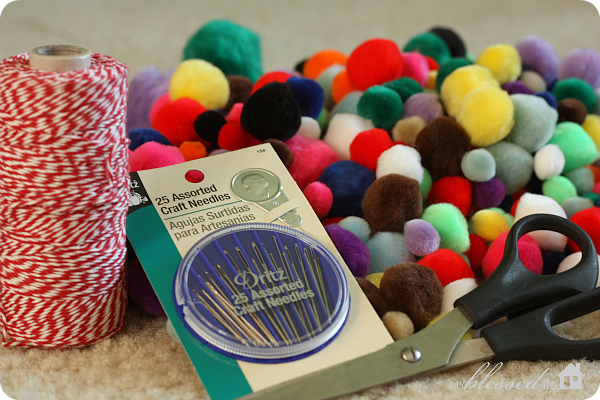 Sew through pompoms in a pattern or just at random. You can also leave space between each pompom like I did or place them directly beside each other. Either way is cute! When you reach the end of the baker’s twine, knot the end and voila, you’re done! 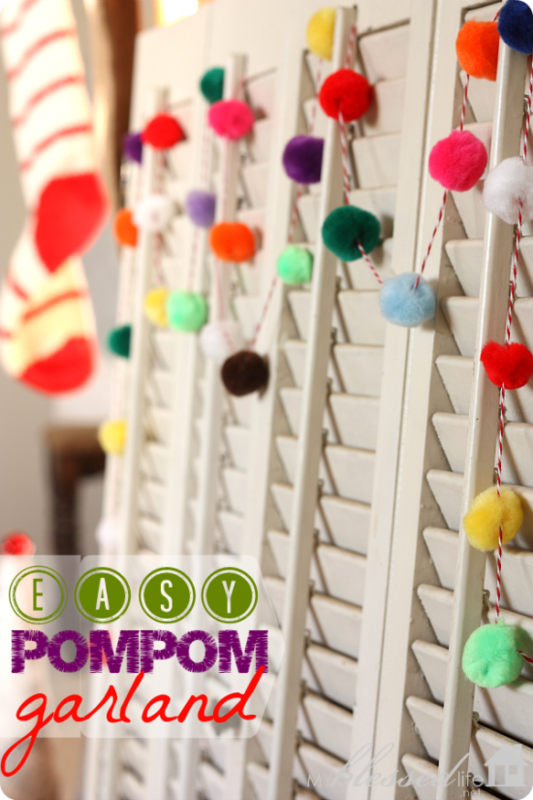 Have you decorated with pompoms before? Sharing at: Tips & Tutes, Tip Me Tuesday, Chic & Crafty, I’m Lovin’ It, Weekend Wrap Up Party and Before And After Party! 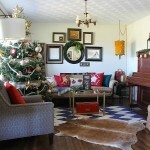 I haven’t decorated with Pom poms before but looks like a fun! 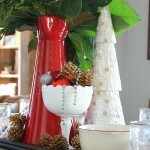 Tabitha´s last blog post ..Preparing Our Heart and Home for Christmas – Lets Decorate! I love this!! 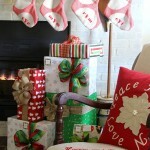 Bakers twine and Pom poms are two of my favorite things! 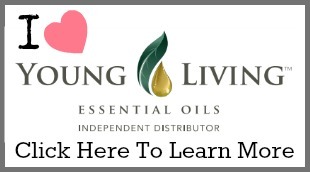 Thanks for sharing this fun, easy garland! Etsy, Amazon and some craft stores!